since 1979 to design your Pre-Fabricated Building Materials. 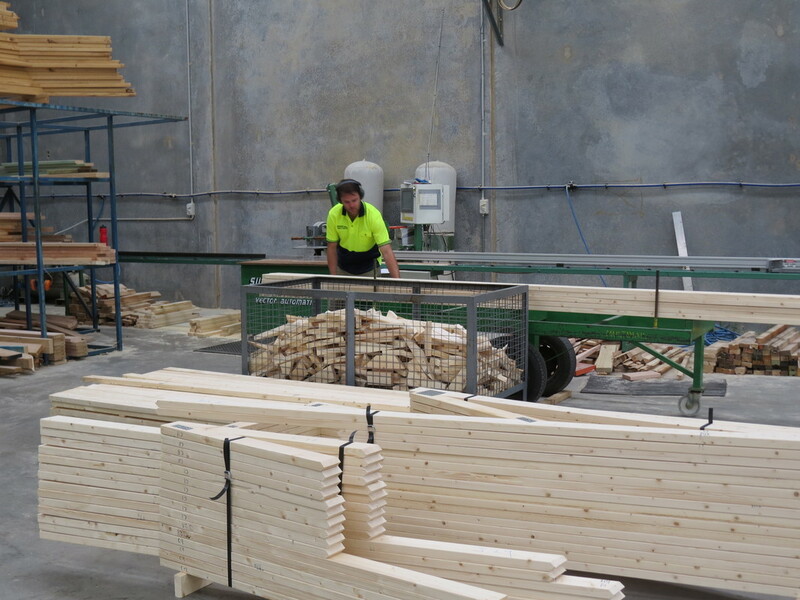 Hystress can provide an on-site measuring service to assure the highest of accuracy when manufacturing your timber engineered products. The staff at Hystress Timber and Trusses are happy to provide you with a prompt, no obligation quote for your project. Simply email trusses@hystress.com.au or bring in your architectural/ engineers plans to our Lilydale office.